The official season also begins for Udinese and Benevento: after the unlucky last year, which culminated with relegation, the Benevento starts again from Serie B but with great ambitions, as evidenced by the important Campaign purchases of the Campania region. The intention is to immediately return to the highest category and try to stay longer than last time. 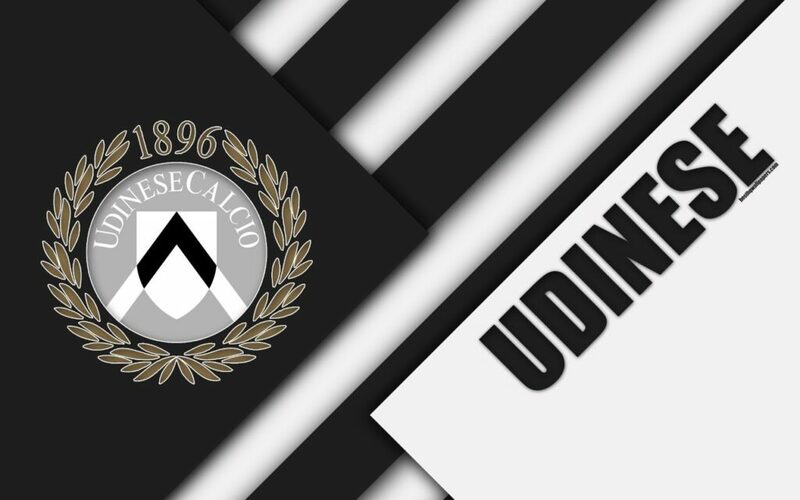 The Udinese, however, has given way to a new project, even intriguing, and the hope is to suffer less than what happened last season. Going forward in the Italian Cup could be an encouraging prologue for those who qualify. The Udinese is ahead in the preparation, because the Friulians must be ready for the debut in the league next Sunday with Parma. The Friulians have disengaged in several friendlies, some even good and only in the last exit a defeat has arrived (1-2 against Hannover). Previously, however, Udinese had obtained quite different and encouraging results, among which a prestigious victory against Leicester (1-2). For the Benevento, however, only one statistic data: in the previous round of the Italian Cup the bells were imposed for 3-1 against Imola. The state of the shape of the teams can obviously not be at the top, plus both have given way to a new project, so there are still several things to fix. We do not dare to focus on the final result because the Italian Cup in the first rounds is the competition of “surprises”. We choose the Gol option.